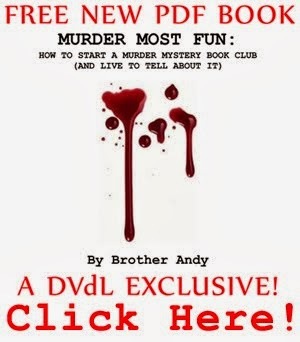 Dolce Vita di Libro proudly presents DVdL's first literary offering, a FREE downloadable PDF book, "Murder Most Fun: How To Start A Murder Mystery Book Club (And Live To Tell About It)" by Esteemed Member Brother Andy. Edited and Forward by Esteemed Member Jennifer Johnson. 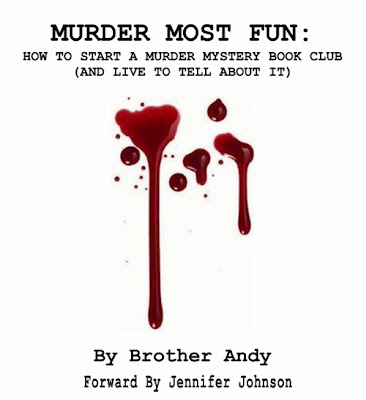 Anyone who is associated with a book club should read this humorous how-to. 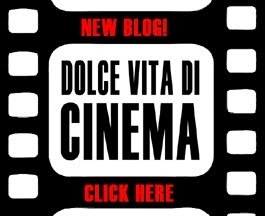 To get your own FREE copy, click the link below and follow the instructions. CLICK HERE TO DOWNLOAD "MURDER MOST FUN"